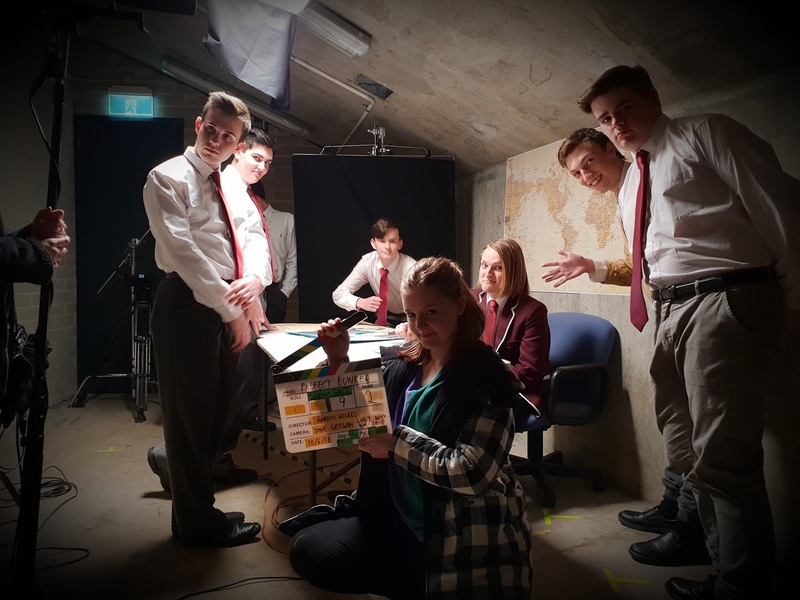 I produced Prefect Bunker, a promotional video for the state library. 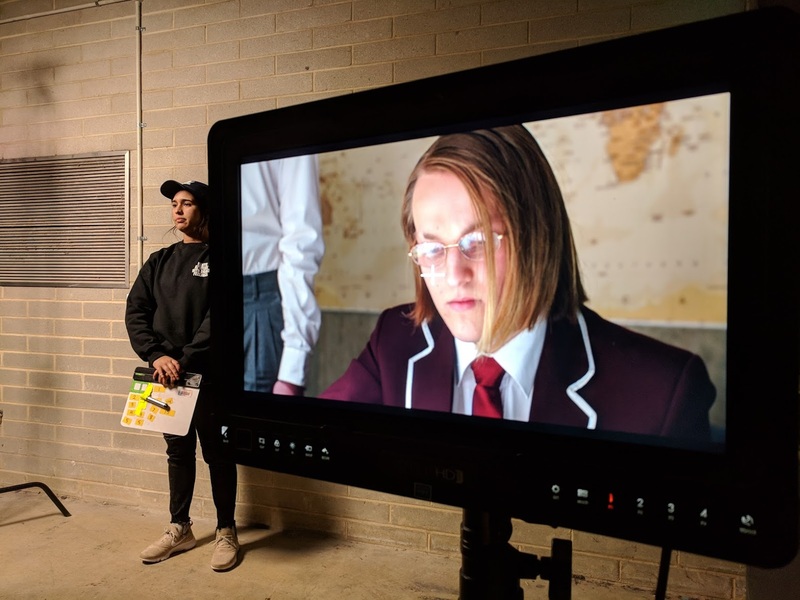 The comical parody clip is a reference to popular meme Hitler’s Downfall and is intended to encourage students to use the library when completing their SACE research projects. It was a lot of fun and involved a cast of over 20 high school students. Michael James Rowland was with writer and Gareth Wilkes directed – we were contracted by the Media Resource Centre on behalf of the State Library of South Australia. The final video will be uploaded within the next few months. 2019 Copyright LUCY GALE. Blossom Feminine by Blossom Themes. Powered by WordPress .